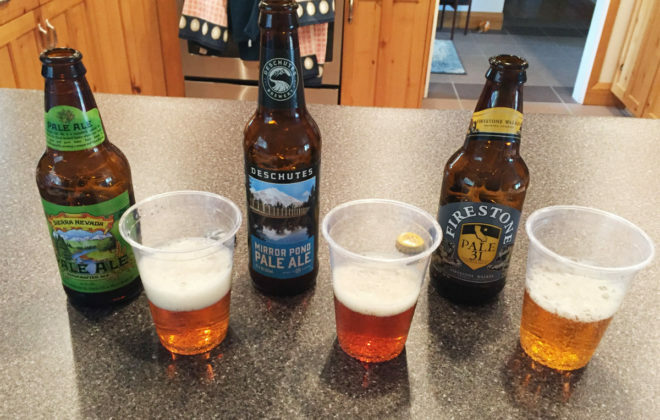 I finished the final two classes of the four-week Beer Tasting Mastery online course (for a more-detailed view of the course in general, read Beer Tasting Mastery: Sharpening the Senses). Tasting some typically German beers during Week 3 of the Beer Tasting Mastery course. And my beer-tasting and -smelling senses are markedly stronger because of it. The last two course sessions, presented by HomeBrewAcademy.com, took us on tours of Germany and Belgium. 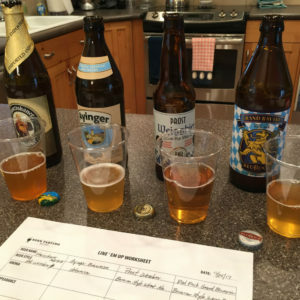 Our virtual tasting group first evaluated Weihenstephaner Hefeweissbier, though I had to settle for a similar hefeweissbier since I couldn’t find the suggested brew in my local liquor store. Featuring low hop flavor/aroma and pronounced yeast characteristics, these easy-drinking wheat beers are a nice change of pace from the hop-forward IPAs I generally drink. During the final class, we swirled, sniffed, and sipped Chimay Premiere (aka Chimay Red). Clove and banana, hallmarks of these styles, generally aren’t my thing. But following the online discussion and after-hours comparisons, I developed a greater appreciation for the yeast-forward brews. 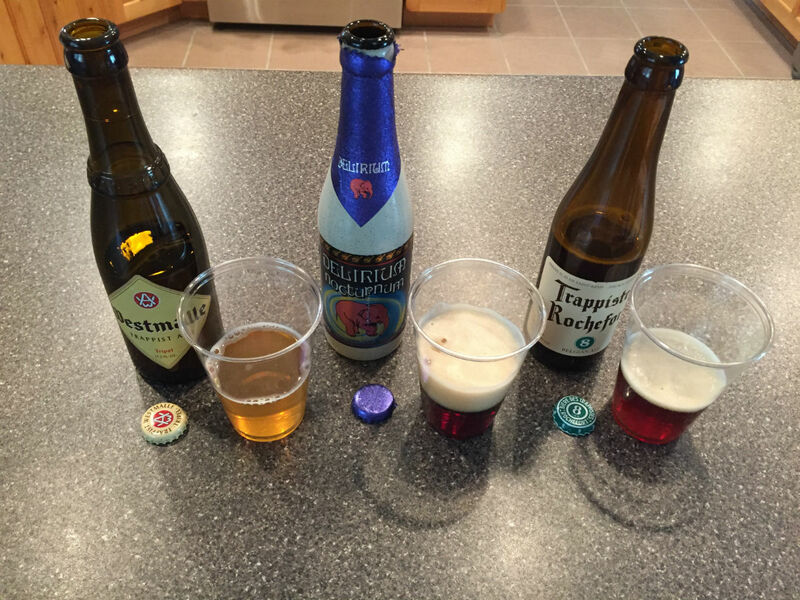 Taking a virtual trip to Belgium during the final week of the four-week Beer Tasting Mastery course. As a bonus, the course materials provided a nice history lesson for the region. We discussed the Reinheitsgebot, the German Purity Law of 1516, and delved into the many native styles, for Belgium especially. 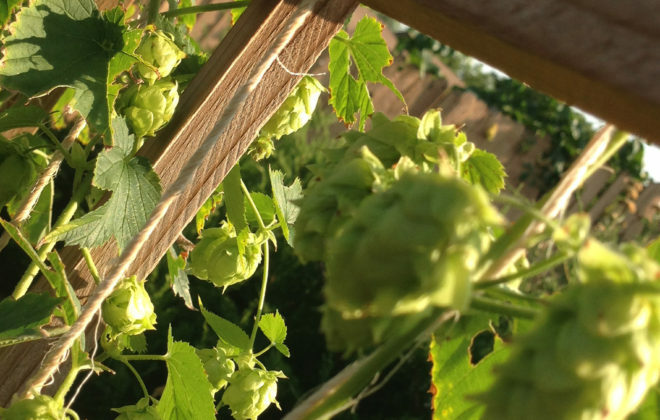 It’s incredible to think that while much has changed in the last 500 years, the key components to brewing a delicious beer remain so simple: malted grains, hops, yeast, and water. 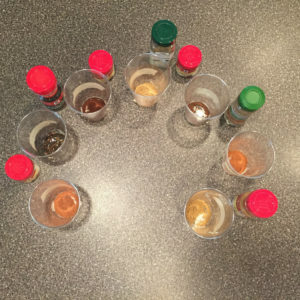 We smelled various spices that are known to be characteristics of certain beer flavors and aromas. 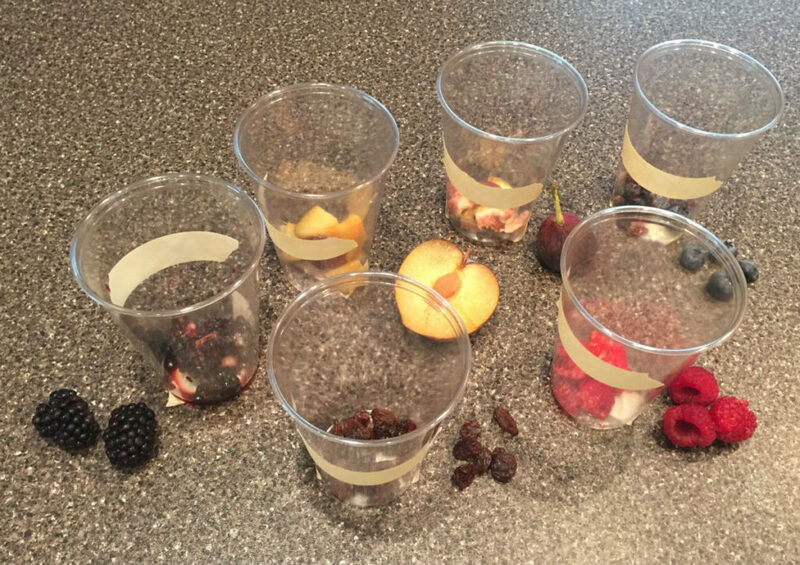 The “palate challenge” for the two courses featured spices and dark fruits. 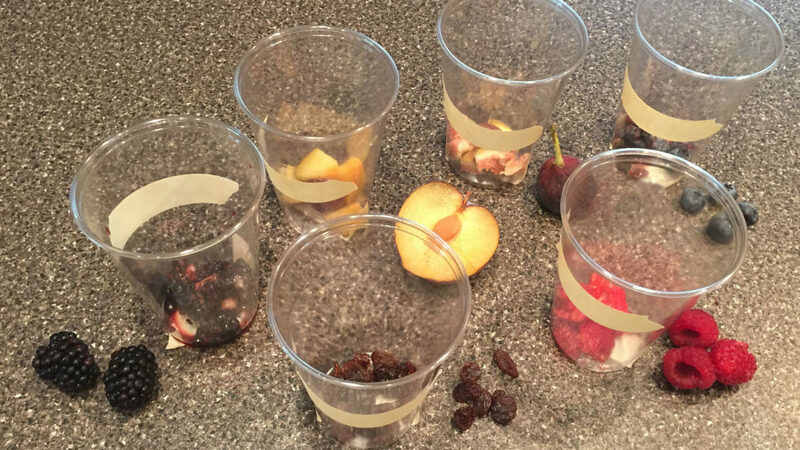 While I blind-smelled only four-of-seven spices correctly, I’m proud to say I got a perfect 6/6 on the fruits. 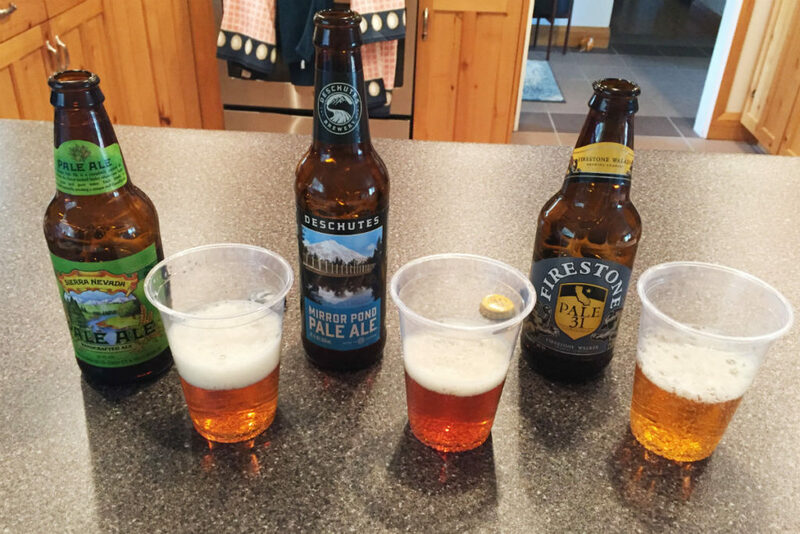 And that’s the beauty of this course — not only were we analyzing and evaluating actual beers, but we also became more familiar with typical aromas and flavors that characterize different brews. Cheers to an excellent course, one that I recommend taking next time it’s offered. Note: The instructor of my class asked that I not reference his name. 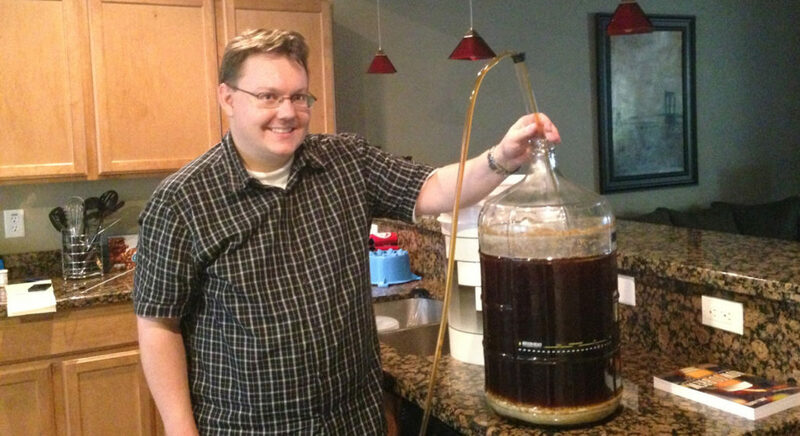 Others at HomebrewAcademy.com will be jumping on board to teach future Beer Tasting Mastery classes in the future. Thanks for reading! 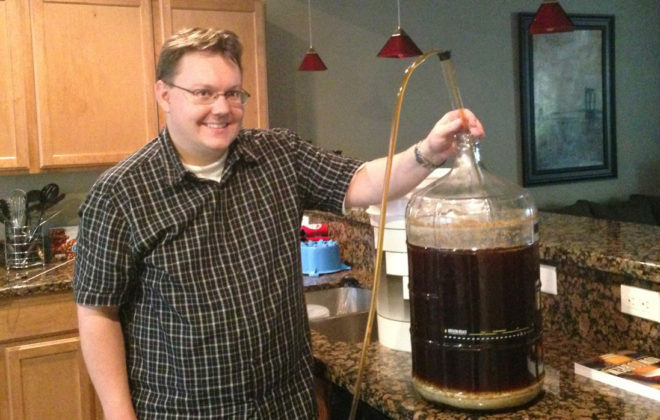 I send out an occasional newsletter touching on a variety of topics — digital media, writing, beer, baseball, etc. Please feel free to join the list. 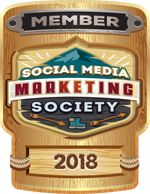 Tim Haran is a skilled social media storyteller, content creator and digital strategist with experience building vibrant online communities, crafting engaging content for diverse audiences, and leading a team of specialists in creating award-winning social campaigns.